If you’re of the mindset what you put in and on your body matters, finding the best topical pain relief can begin with understanding your options. This allows for more in-depth discussions with your doctor, too. Choosing topical pain relievers over pill medications might stem from seeking a more localized method toward pain relief or minimizing the long-term side-effects that can be present with nonsteroidal anti-inflammatory drugs (NSAIDs) and opioids, as noted in a Consumers Report article “The Best and Safest Ways to Ease Pain”. The severity and duration of pain also can play a role in whether you pursue prescription or over-the-counter (OTC) options. These products contain salicylates, a salt or ester of salicylic acid (which can be found in some plants), for their pain relieving and anti-inflammatory properties. While most people have no problem with salicylate-containing foods or medicines, reference sources like drugs.com cite some people are extremely sensitive to them. Topical formulations using a localized dilution contain low amounts of these salicylates for therapeutic relief. According to clinicians at Shefford Osteopathic Clinic, the aspirin-like rubs are perceived to be the best among topical pain relief when it comes to relieving pain on a consistent basis. 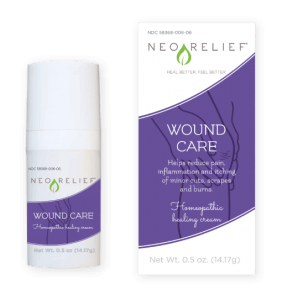 Using anti-inflammatory ingredients, these products are applied to a localized area and absorb through the skin for targeted pain relief and reduced swelling. Using a topical preparation means that the total amount of anti-inflammatory in your body is very low, which in turn means that you are much less likely to have a side-effect to this medicine, as further cited by osteopathic clinicians. 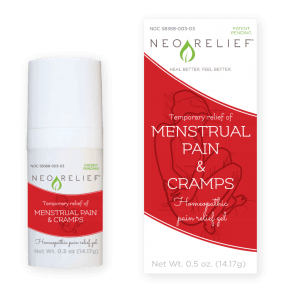 OTC pain relievers that include cooling, tingling, or heat sensations upon application use what’s called counterirritants to distract your mind from the source of pain. These may contain ingredients such as menthol, camphor, capsaicin, or eucalyptus oil. Capsaicin is derived from chili peppers and, in addition, blocks transmission of nerve impulses. Topical heat products should not be used on young children, whose skin is more sensitive than adults and in whom adverse reactions are more likely. A homeopathic medicine is formulated through successive homeopathic dilutions of ingredients (derived from plants, minerals, or animals) beginning with the (mother) tincture concentration. This process transforms the original solution into a therapeutically active medicine. Product indications are based on homeopathic materia medica, not clinical tests. Homeopathic product manufacturing is regulated by the U.S. Food and Drug Administration (FDA), they are not evaluated by the FDA. Those products listed with the FDA will have a national drug code (NDC) number on their packaging. Administering medication and health enhancing formulations through the skin has become increasingly popular since 1980, notes Eeric Truumees, MD, board certified and fellowship trained orthopaedic spine surgeon, and CEO of Seton Brain and Spine Institute in Texas. The skin is the largest organ of the human body and contains nerve endings which carry touch, temperature, and pain signals to the spinal cord and on to the brain. 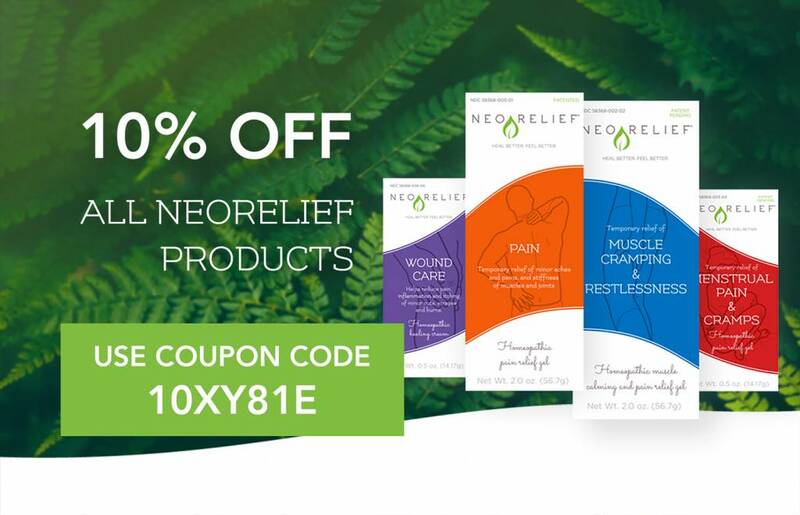 This has resulted in OTC topical pain relief in the form of creams, gels, patches, sprays, and foams — some of which contain dyes or perfumes, or leave a greasy residue; while others like NeoRelief alternative pain relief products remain free of dyes and perfumes and are easily absorbed into the skin. When shopping for the best topical pain relief, read all product labels closely. Also, follow the dosing guidelines exactly as provided, and speak with your doctor beforehand regarding any drug interactions or medical conditions you may have. OTC topical pain relievers continue to be a convenient way to round out your toolkit for temporary relief of minor aches and pains. Staying informed on how each one impacts your body furthers your understanding and flexibility toward pursuing active living, as naturally as possible. Consumer Reports, “The Best and Safest Ways to Ease Pain” by Ginger Skinner, July 19, 2017. Drugs.com, “Salicylates”. Accessed March 2018. Shefford Osteopathic Clinic website, “Do Topical Pain Relief Creams and Gels Really Work?”. Accessed March 2018. Spine Universe, “How Do Topical Drugs Reduce Back and Neck Pain?” by Eeric Truumees, MD, February 28, 2017.